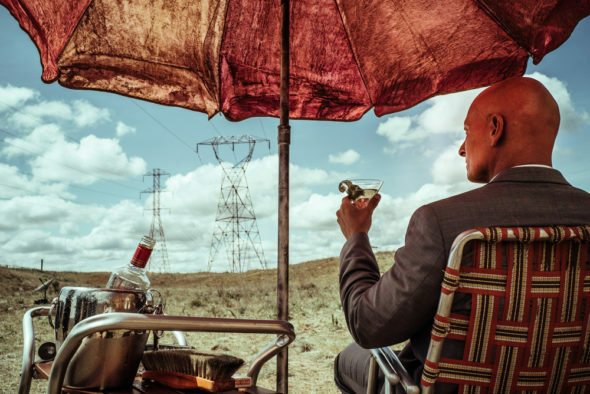 Z Nation TV show, season three premiere photos by: Daniel Sawyer Schaefer/Go2 Z/Syfy. There’s a massive Z-storm headed your way. 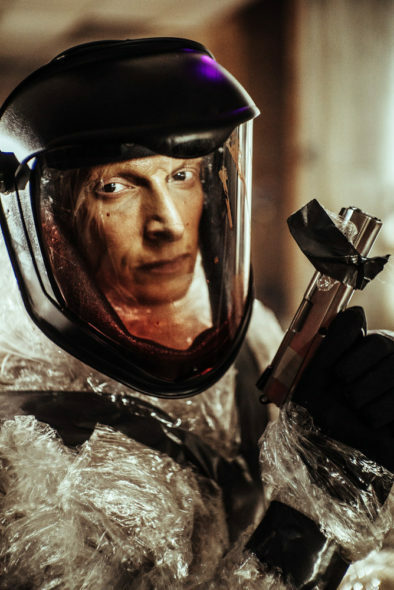 Check out these new photos from the third season debut of Z Nation. 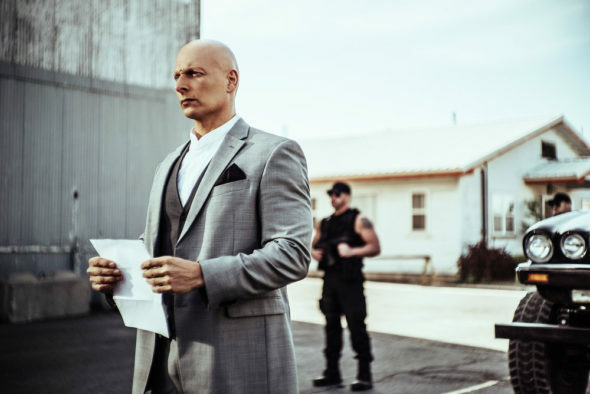 Season three premieres with a two-hour special on Syfy, Friday, September 16, 2016 at 8:00pm ET/PT. 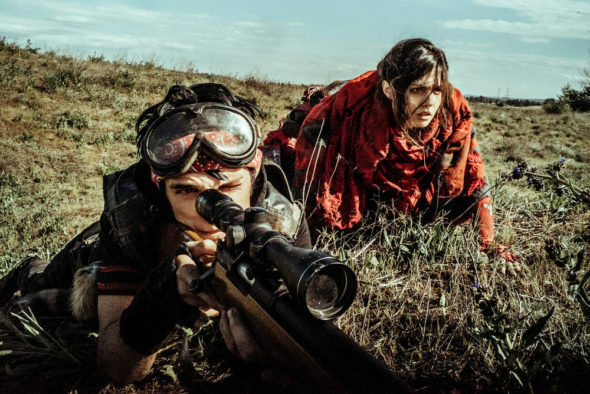 The post-zombie apocalypse action series returns to its regular timeslot on Fridays at 9pm/8 Central, starting September 23rd. 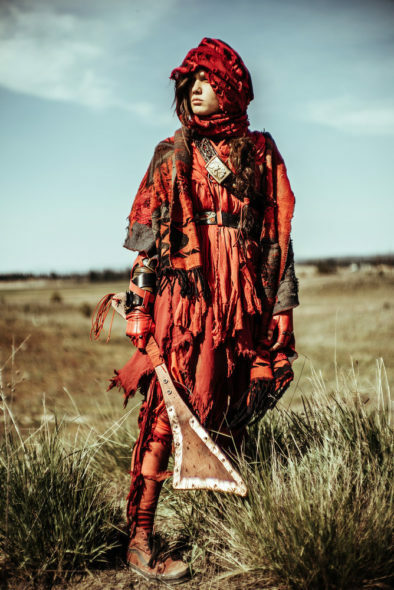 The Z Nation TV series cast includes: Kellita Smith, Keith Allan, DJ Qualls, Anastasia Baranova, Russell Hodgkinson, Nat Zang, Joseph Gatt, Emilio Rivera, and Matt Cedeño. 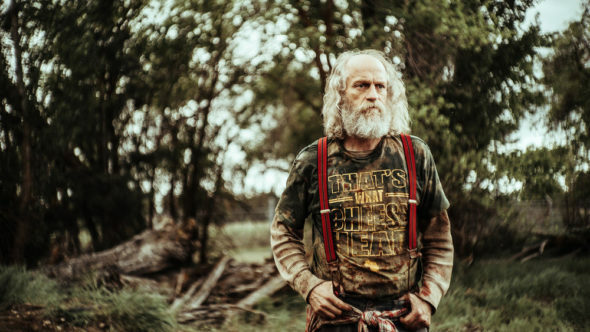 Created by Karl Schaefer and Craig Engler, Z Nation is produced by The Asylum. 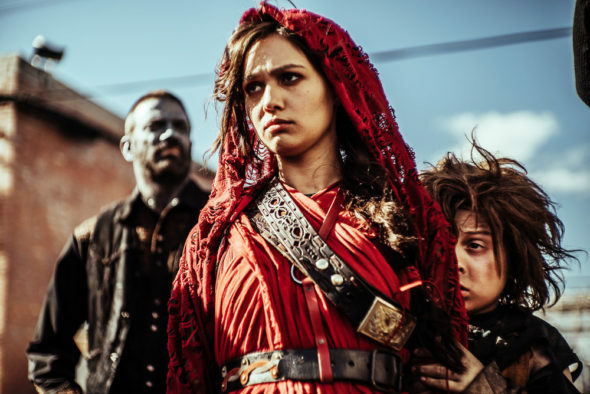 Z NATION follows a team of everyday heroes during their epic struggle to save humanity following a zombie apocalypse. 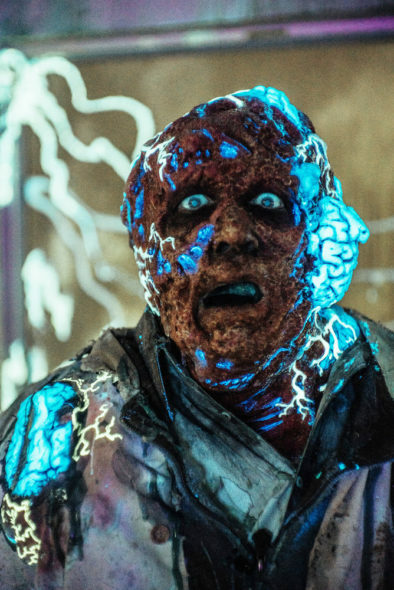 After discovering their mission to bring Murphy (Keith Allan, “Rise of the Zombies”), the only known survivor of the zombie plague, to a viral lab took an unexpected turn, the team is now split on the future of mankind. Murphy wants to create a race of human-zombie “blends,” while the gang, led by Lieutenant Warren (Kellita Smith, “The Bernie Mac Show”) are determined to stop him at all costs. In the Season 3 premiere, Warren’s group is taken prisoner by a new foe, but it won’t be long before Murphy and Warren face a showdown. 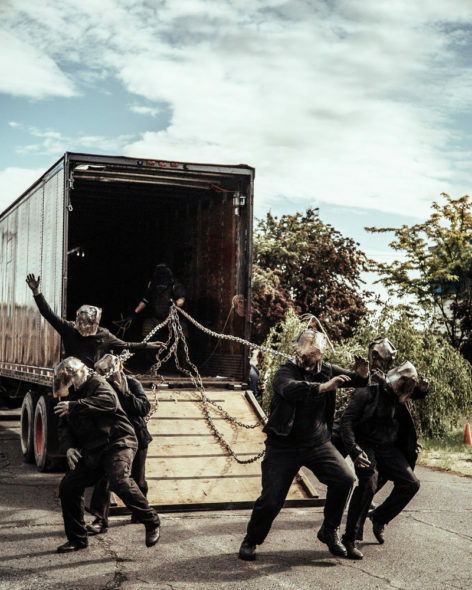 Z NATION stars Smith, Allan, DJ Qualls (“Supernatural,” “The Man in the High Castle”), Anastasia Baranova (“The Darkness II”), Russell Hodgkinson (“Big Fish”), Nat Zang, Joseph Gatt, Emilio Rivera (“Sons of Anarchy”) and Matt Cedeño (“Devious Maids”). 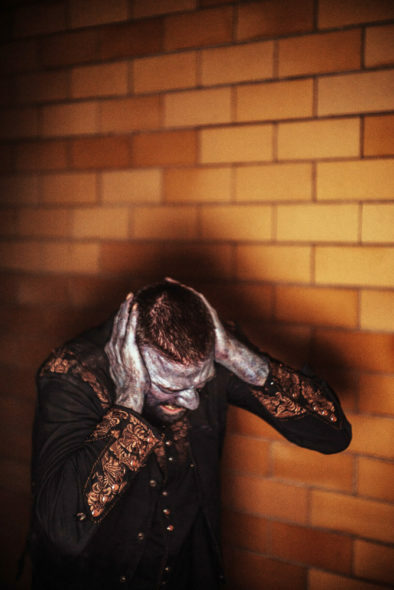 An original co-production, Z NATION is produced by The Asylum. 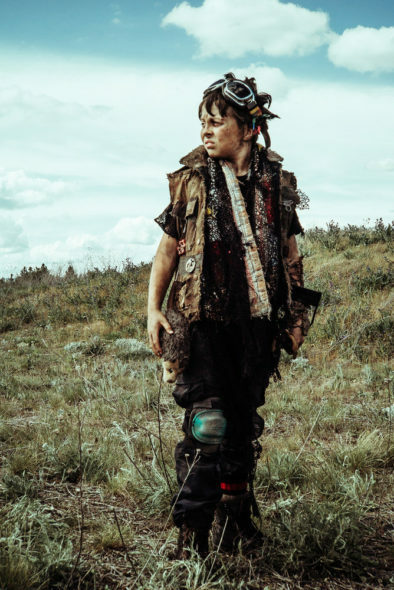 All Z Nation TV series photos courtesy of Daniel Sawyer Schaefer/Go2 Z/Syfy. What do you think? 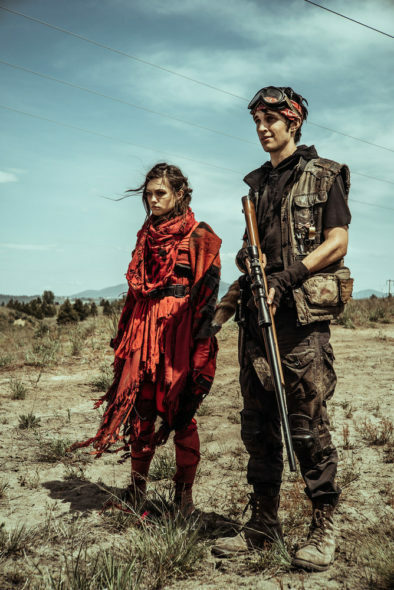 Have you watched the first two seasons of the Z Nation TV series? Do you plan to check out the third season premiere? Tell us.